A crowd pleaser, a local fav, and our opening event. 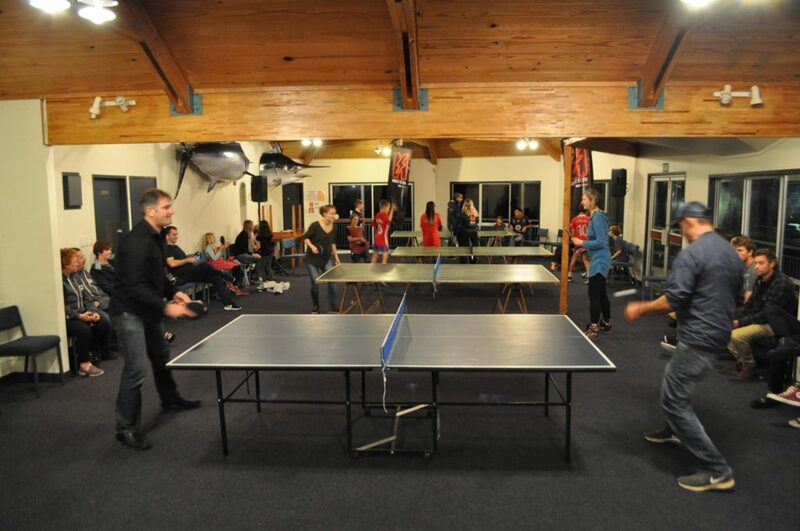 Another successful Ping Pong Prizefight. Check out photos and results here.